Our advanced handling solutions power manufacturing and test lines for millions of 5G devices globally. Our automatic measurement and test solutions drive quality and performance guarantees for high-speed communications worldwide. 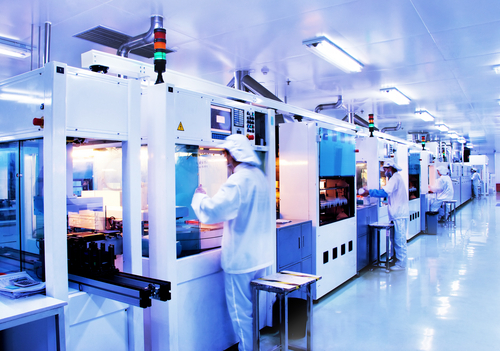 Our advanced specialized wafer probers enable the lowest Cost of Test possible for sensors & semiconductors for the automotive, industrial and consumer sectors. All AEM's products use differentiated technology to allow our customers to manufacture faster and more accurately, with better quality and less waste. By concentrating our research and development on innovative technology, we have proven our ability to keep pace with a rapidly evolving global manufacturing economy. We focus on manufacturers who deliver groundbreaking products for the 5G world. By partnering with 5G manufacturers, we ensure that our customers represent the most vibrant growth opportunities in the manufacturing economy, and that our solutions continue to lead the industry in manufacturing productivity. The complex and evolving needs of our customers require long-term, strategic partnership for advanced manufacturing. We pride ourselves on our long relationships with our global customers.